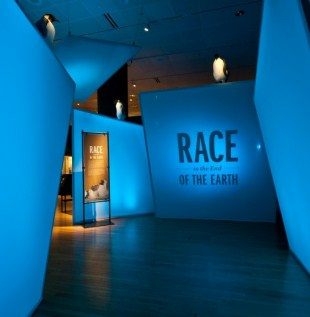 May 17 - October 14, 2013 Race to the End of the Earth recounts one of the most stirring tales of Antarctic exploration, the contest to reach the South Pole. 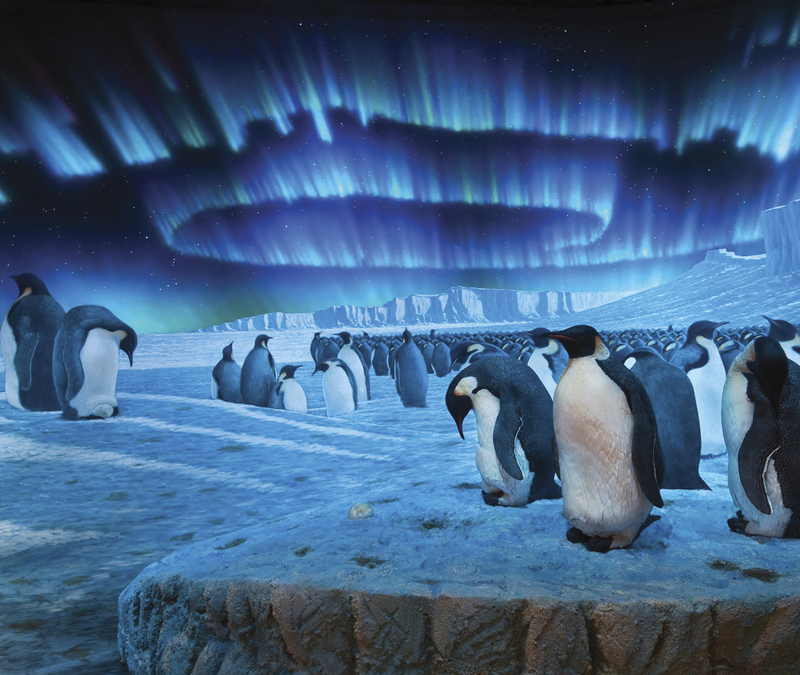 This exhibition focuses on the challenges that Norwegian and British leaders faced as they undertook their separate 2900 km journeys from the edge of the Ross Ice Shelf to the South Pole and back. 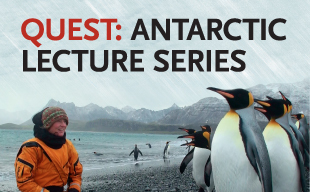 Each month meet a new BC Adventurer who dared to explore the Antarctic. Begins July 4. Jana Stefan of the Royal BC Museum posts entries about her conservation work. 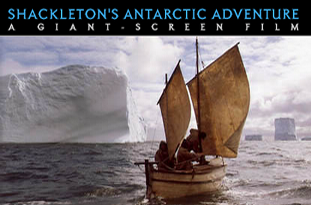 Shackleton's Antarctic Adventure is a giant-screen film that tells the dramatic true story of explorer Sir Ernest Shackleton's now-legendary 1914-1916 British Imperial Trans-Antarctic Expedition. the 28-man crew survived nearly two years in the Antarctic when its ship, was trapped and then crushed by pack ice.